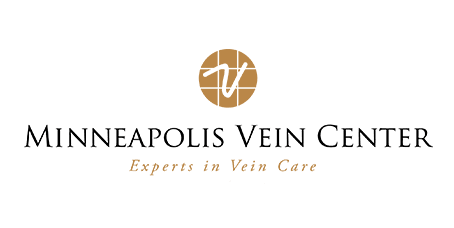 Minneapolis Vein Center Providers Bilal Anwer, M.D. 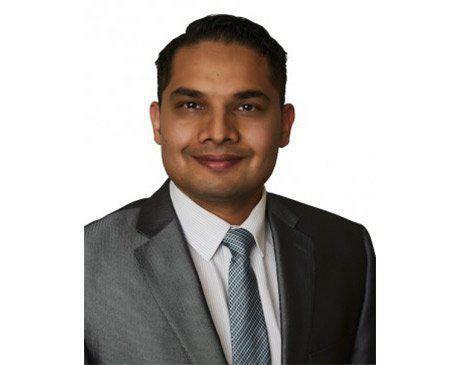 As an engineer and device developer, Interventional Radiology was a natural fit given its use of technology, real time problem solving, and opportunity for innovation. Making a direct difference in patient’s lives while enjoying what I do has been a dream come true. Veins have traditionally taken a backseat to arterial disease but that is changing fast. They are a vital part of our body’s circulation and I encourage you to educate yourself about the symptoms of venous disease. I can’t wait to get home and see my kids after work. They take up most of my free time. I enjoy playing squash and going for walks with my wife when I can.